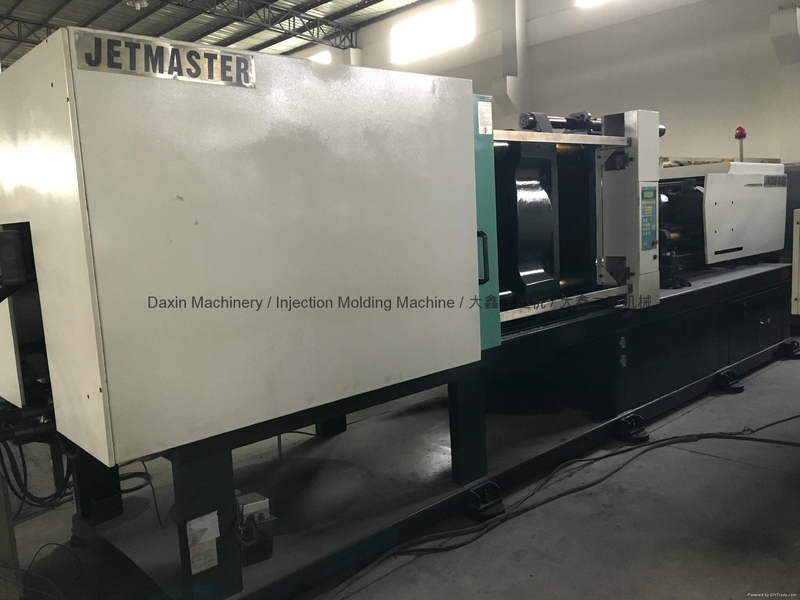 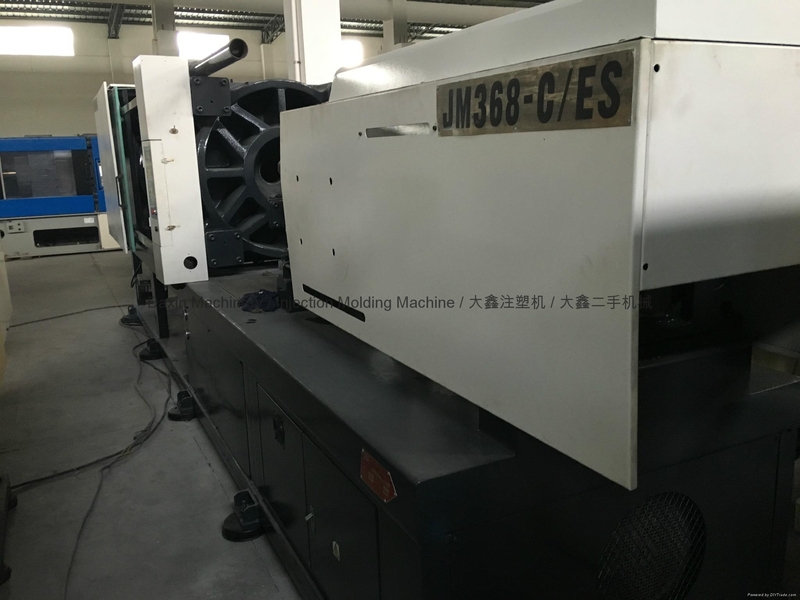 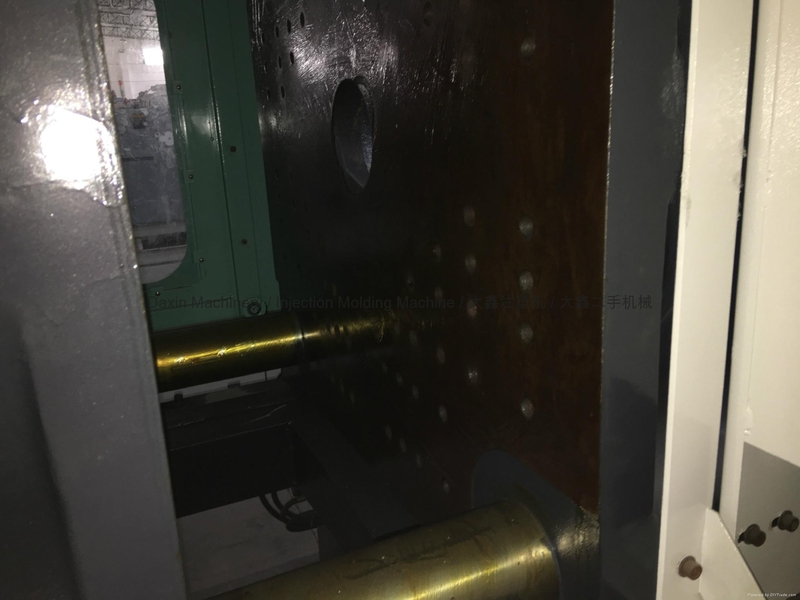 Chen Hsong Super Master 368t (variable pump) used Injection Molding Machine. 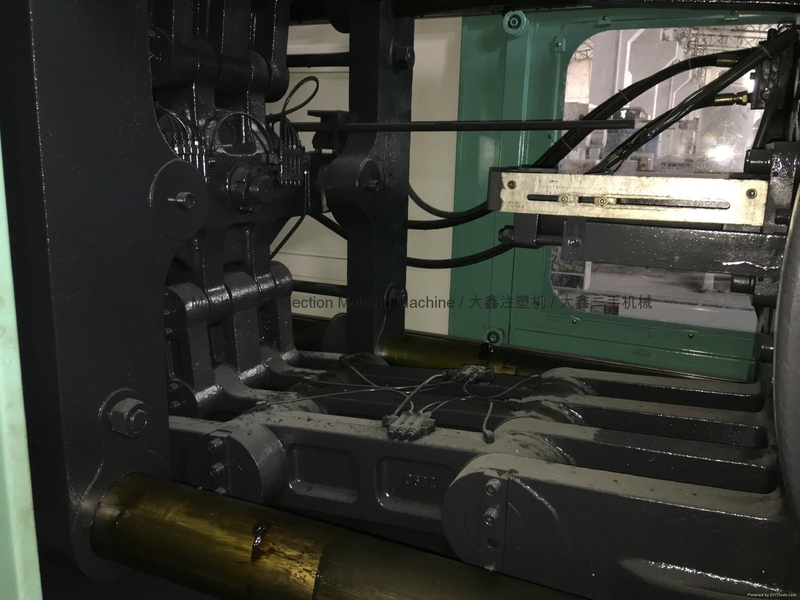 Machine is in good running condition. 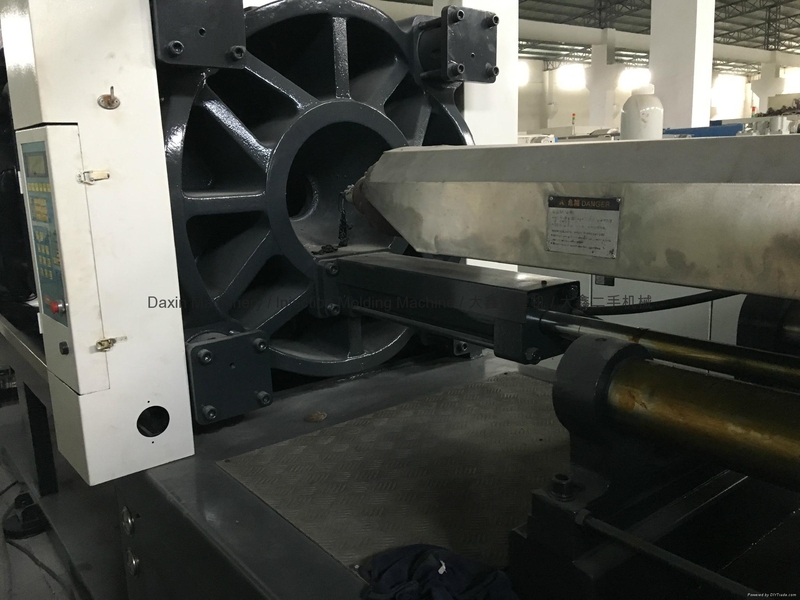 Interested customer is welcome to visit our warehouse after Chinaplas to inspect machine.